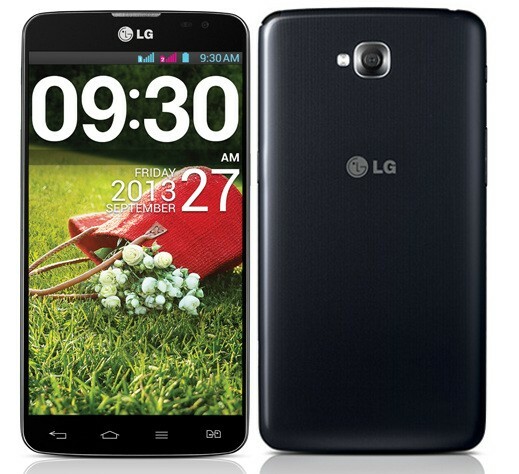 LG G2 Lite is great smartphone, it has Bluetooth, WI-Fi, GPRS/ EDGE, GPS, Micro-USB, and 3G. 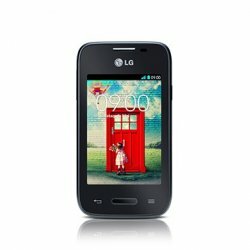 The G2 Lite is backed by 1820 mAh battery life. 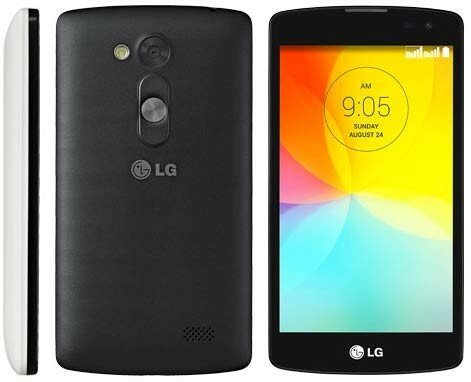 It operates on Android v4.4.2 KitKat operating system. 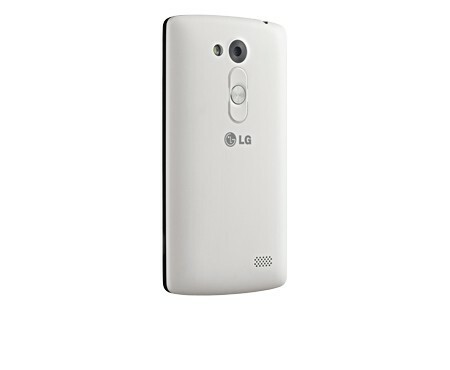 Its an available in 3 brilliant colors,Black, White and Gold.